The photos on this page are free to download without registration. They are intended for the direct promotion of the Jewish Museum in Prague (articles, news reports, etc.). 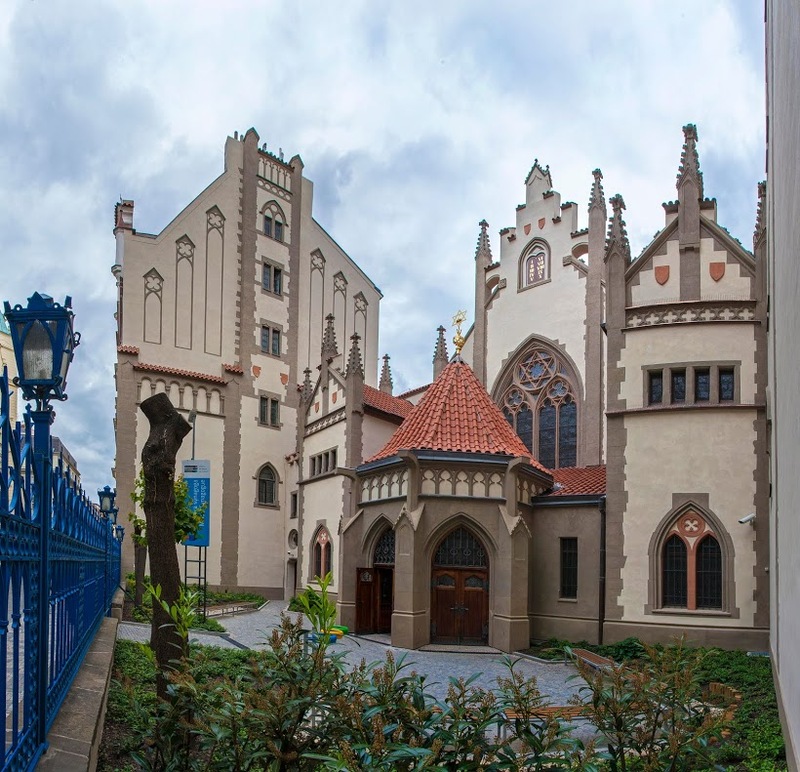 Should you wish to use the photos, you are obliged to mention that the Jewish Museum in Prague is the copyright holder of these images. For other uses of these photos, please contact us at copyright@jewishmuseum.cz.